Nectaerra consists of a group of complementary professionals, each with a proven and exceptional track record. A comprehensive team with scientific and industry backgrounds from the water, oil & gas and science sectors. Ongoing collaborations in those fields allows us to keep on the forefront of knowledge and technology development and innovation. Our team’s combined experience comes from numerous domestic and international postings with organizations such as NASA, Royal Dutch Shell, Fugro, Royal Haskoning DHV, Witteveen & Bos, BGR, Tauw, Wintershall, ConocoPhillips and SGS Horizon. Where additional expertise or technology is required, we draw on resources from an extensive network and expand our in-house capabilities with key scientific and industry specialists form large to small organizations within the public and the private domain. 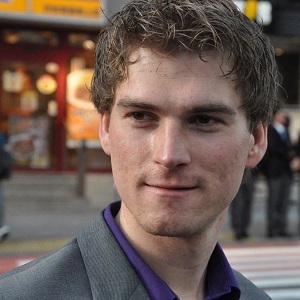 Rogier's specialization lies in hydrogeology and project development and management. With an MSc. in hydrogeology and an MSc. in environmental management, skills were further developed at NASA, SGS Horizon, Fugro, ABN AMRO and since 2004 at NECTÆRRA. An allround hydrogeologist, Rogier is dedicated to offering Clients a truly independent and world-leading service and advice. For this he continuously seeks to identify the best proven and innovative resources in industry and science, to deliver rewarding results for staff and Client. With an engineering degree in urban drainage, Cor’s field of work lies in urban drainage modelling, urban drainage strategy and information strategies. Working experience was gained at several engineering firms and from 2001 at Delta2Data. Cor conducts various projects in the field of hydraulic modelling (Innovyze Infoworks) and in developing cooperation strategies between authorities. This includes information strategies, organizing the process from data to information, to knowledge, to decision. Bob is a medior hydrologist with a bachelor’s degree in civil engineering and a master’s degree in hydrology. 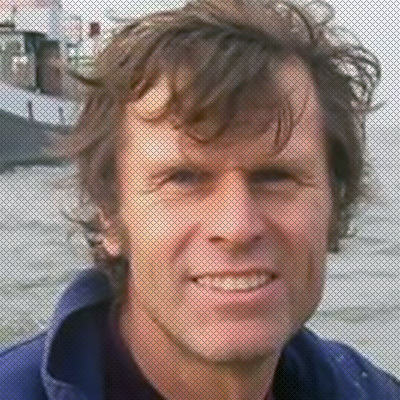 Despite his young age, Bob has participated in several international projects, including fieldwork in Malawi and Madagascar. He is experienced in hill slope hydrology and currently developing his hydrogeological modelling skills. 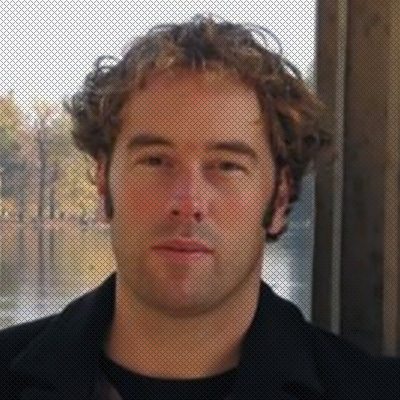 Theo works with NECTÆRRA as an independent researcher hydrology, in addition to advisory for mostly public organisations. 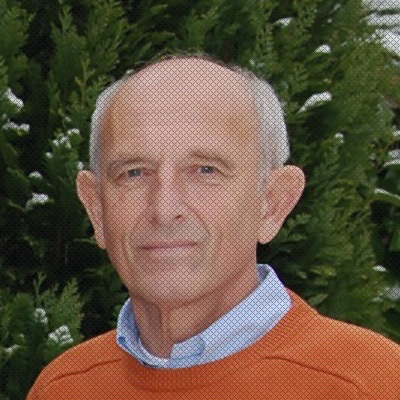 Per 2015 Theo is Emeritus Professor. From 2004 to his emeritat, he worked as part-time professor of Groundwater Exploration at Delft University of Technology. Theo graduated in civil engineering and for 8 years worked at Kiwa Research Institute as project leader and researcher in artificial recharge through wells. 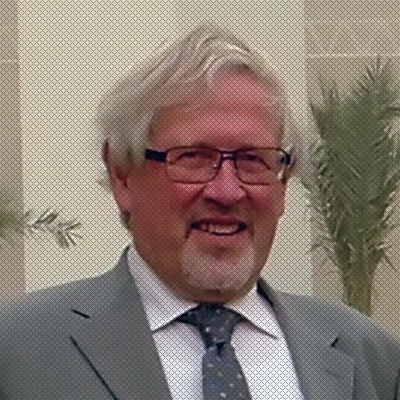 He briefly worked for IWACO and 9 years at RID/RIVM as group head and researcher on transboundary groundwater, geothermal energy and environmental modelling. 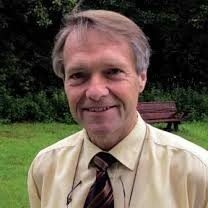 From 1990 to 2015, he worked at Waternet (Amsterdam water supply) as head of Hydrology and hydrologist. During this time he completed a PhD in groundwater modelling and calibration. Formally an oil and gas man, Evert (Ph.D. Geology) is familiar with many aspects of exploration and production, including well site geology, field work, prospect generation, reservoir studies, new ventures, production geology, petrophysics, etc. Responsible for the acquisition of many concessions and oil discoveries in various parts of the world while working for Fugro, ConocoPhillips and Wintershall, Evert brings a high level of geological understanding to the team, with extensive knowledge of many basins and geological settings worldwide. 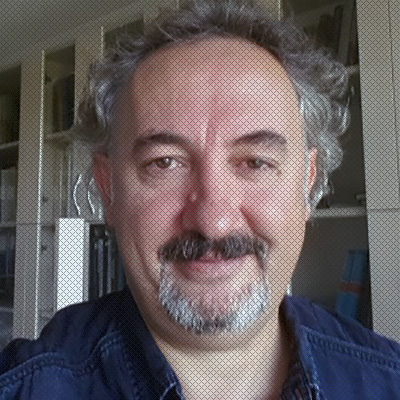 Nuri (Professor of Geology) has an extensive background in structural geology and basin analysis, and currently combines his commercial activities with scientific research, lecturing and supervision at universities in the Netherlands and Turkey. With a past also at Fugro, Nuri has conducted numerous regional to block scale exploration studies and is very well versed with a wide variety of analytical, geological and seismic modelling tools, and the use of potential field data, remote sensing imagery and GIS. Nuri brings hands-on, practical geological expertise of the highest level to the team. With a degree in civil engineering, Peter specializes in urban water and sewerage management. Skills he developed at Grontmij and Tauw, two major consultancy firms, and subsequently at Archirion. 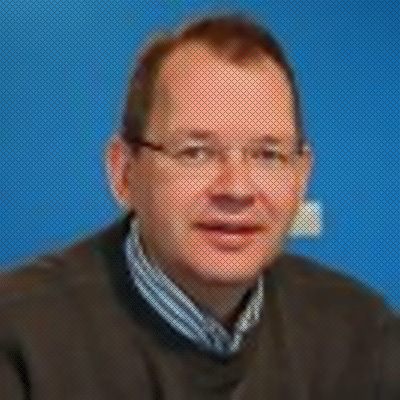 Peter is dedicated to help clients with practical solutions within a strategic approach. Peter can easily deal with the development of abstract hydrological concepts as well as the engineering of concrete measures. 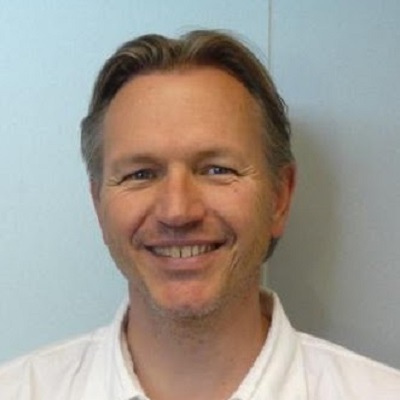 Specializing in hydrogeology, geophysics and field work, Michels formal background is hydrogeology with working experience at Iwaco (now Royal Haskoning DHV), BGR and the Vrije University Amsterdam. Michel combines theoretical knowledge of many geophysical surveying techniques with, most importantly, a hard to find experience in the practical application, risks and limitations of equipment, modelling and analysis techniques. Boris has a formal degree in hydrogeology and a subsequent PhD. in hydrochemistry, and conducts consultancy work related to chemical and groundwater contamination modelling and water training. 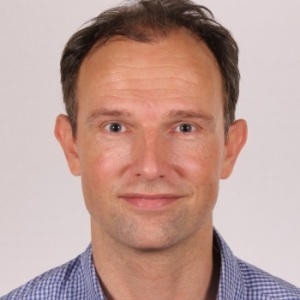 Boris does so in addition to holding a research position at the Delft University of Technology, where he lectures several courses and contributes to various scientific research projects. Retired as a senior manager after an international career of 30+ years with Shell Exploration & Production, Gerard’s professional background is formally in oil and gas. His basic knowledge and expertise however, which ranges from greenfield exploration to major on- and offshore project development and operation, forms a welcome fit with NECTÆRRA’s broader objectives and provides our company with practical business experience.